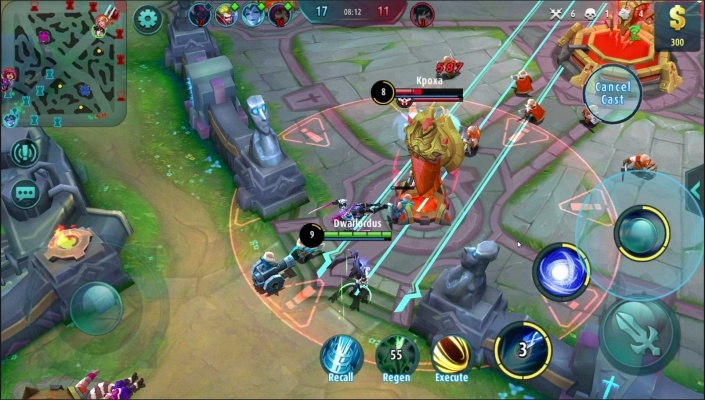 Hyper Universe is a Free 2 play, Action Brawler Multiplayer Game featuring epic fast-paced battles and non-stop action on every corner of the battlefield . 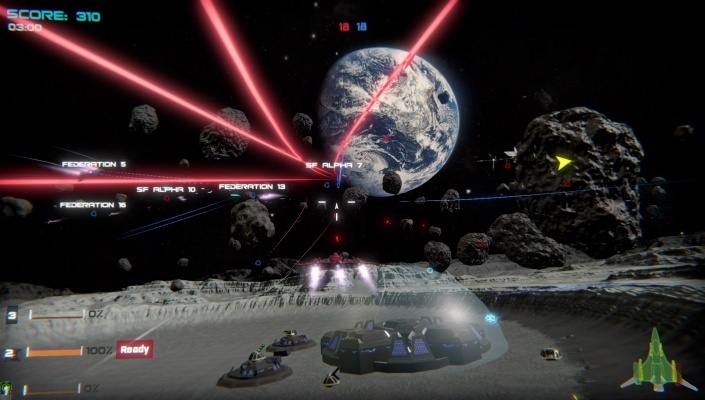 Space Fighter is a Free to play , Action Multiplayer Game featuring no Ads or In-Game Purchases . 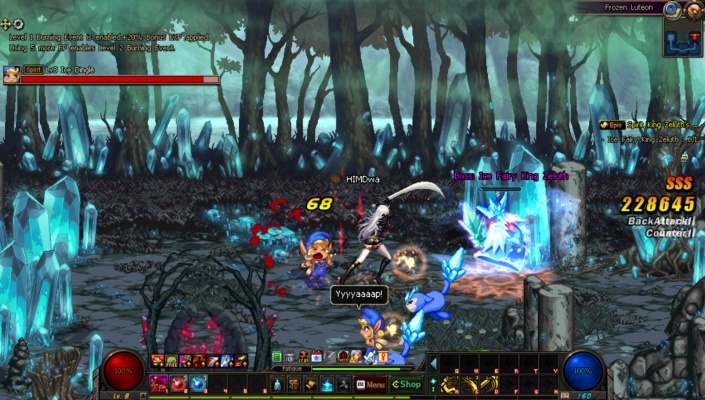 Dungeon Fighter Online is a F2P, 2D Arcade-style scrolling Action Multiplayer Game mixed with RPG elements and epic storyline. 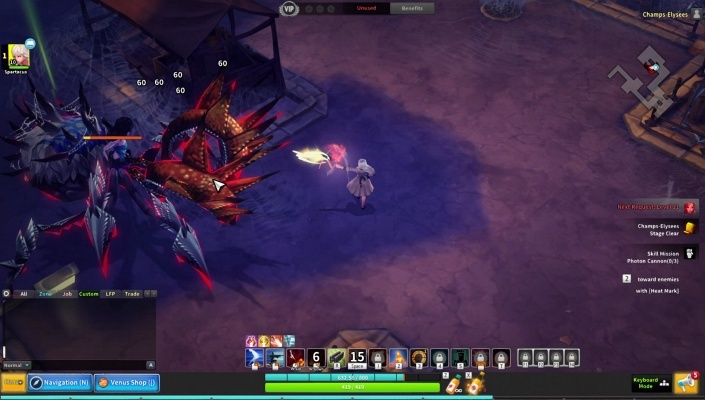 StarBreak is a Free-to-play, Side-scrolling Skill-based Action platformer MMO Game where you explore strange sci-fi worlds, featuring perma-death and procedurally generated content. 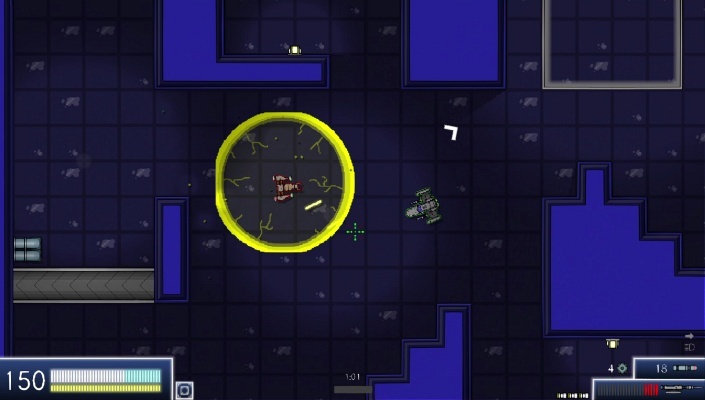 Tunnel Divers is a F2P , Action Shooter Multiplayer Game where you pilot a close quarters based spaceship . 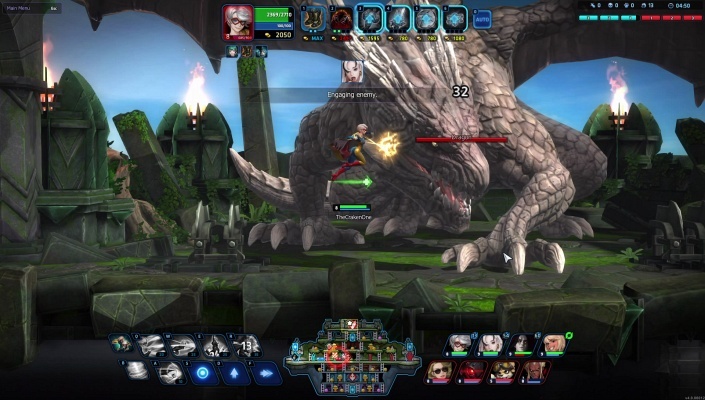 Kritika Online is a Free-to-play , Action Role-Playing Multiplayer Game featuring a unique cel-shaded art style, over-the-top animations, and a fast-paced combo system that turns the MMO genre on its head. 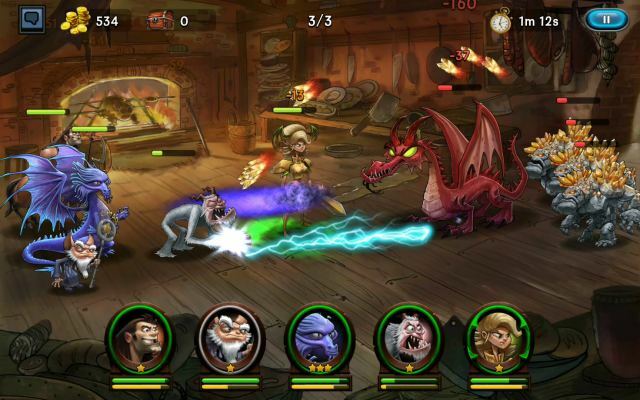 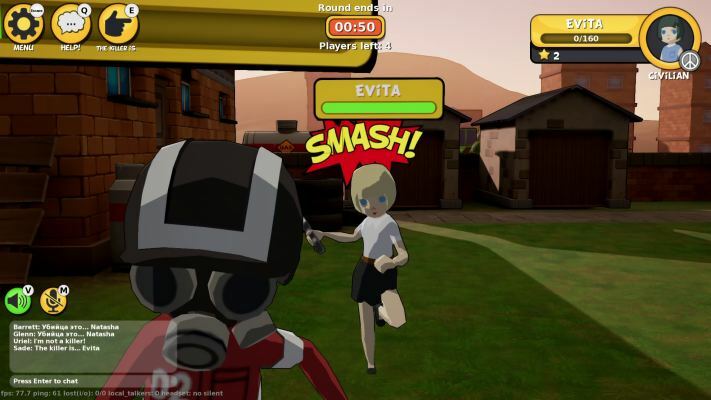 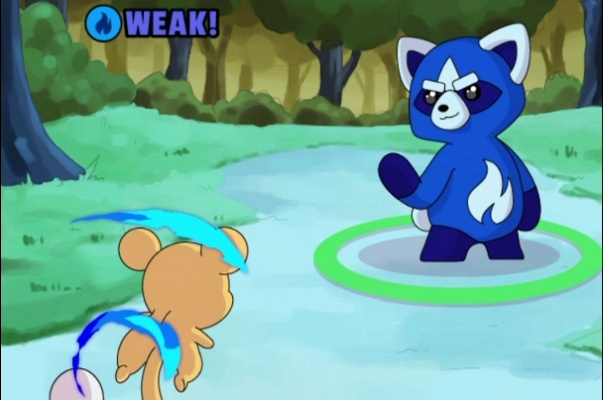 Blast Breaker is a Free-to-play side-scrolling, Action Brawler , Multiplayer Game taking place in the world of ARIAR. 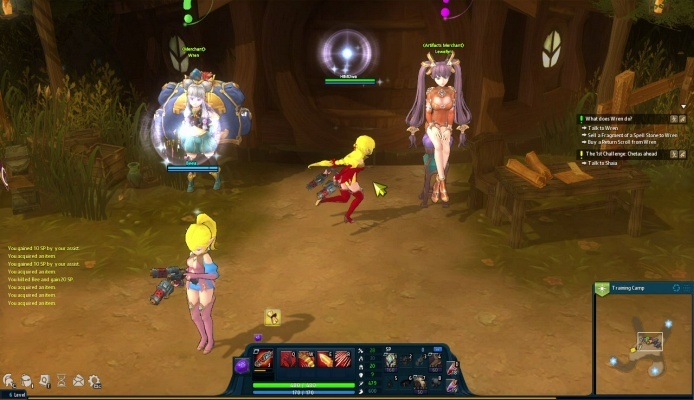 HeroWarz is a Free 2 play, Action Role-Playing Multiplayer Game (ARPG), where players select and cultivate unique heroes to build their personal assault force. 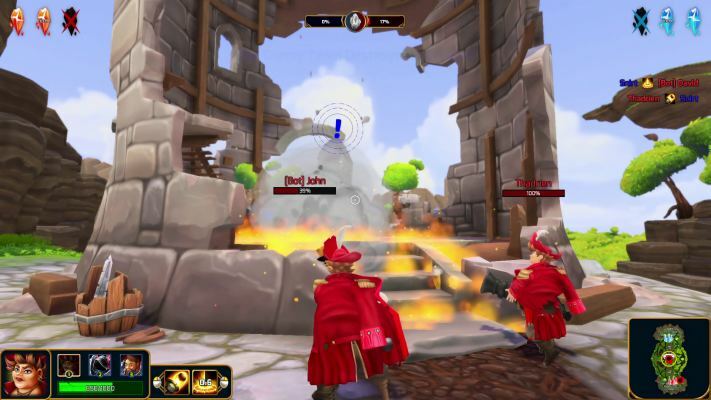 BattleSouls is a Free-to-play third-person, Team Arena Beat ‘em Up Multiplayer Action Game where Class change is king. 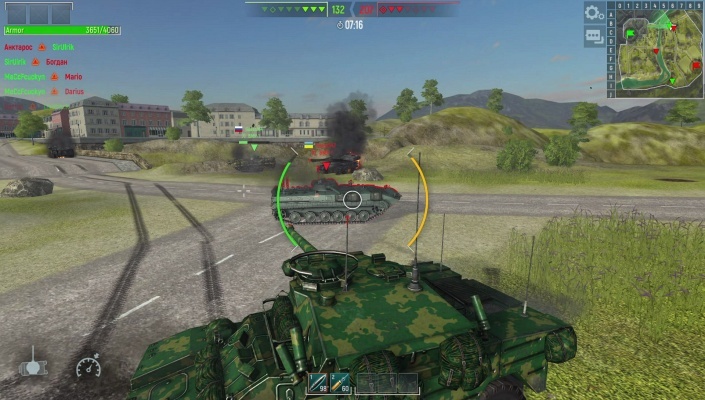 Tank Force is a Free-to-play cross platform , Action Shooter MMO Game , which combines the best qualities of a tank simulator and thrilling arcade battles . 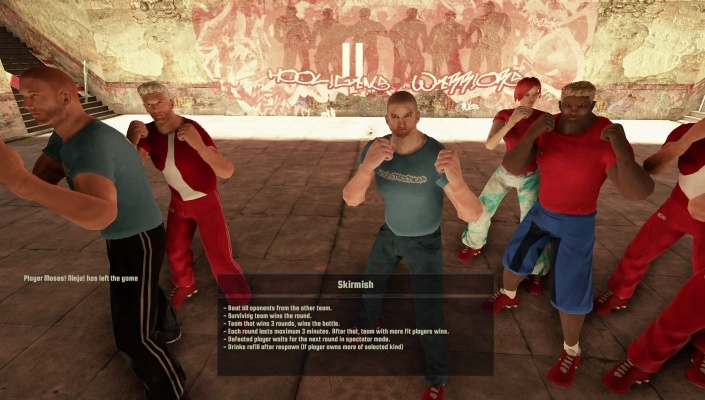 Street Warriors Online is a Free-to-play, PvP Brawling, Multiplayer Game featuring dynamic combat system with intuitive action keys. 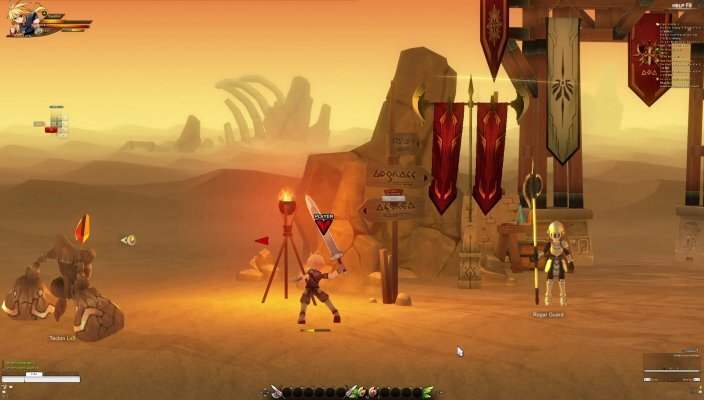 Crush Online is a Top-down perspective Free-to-play, Action PVP MMO Game with MOBA style combat in the world of Gaia, home to three realms. 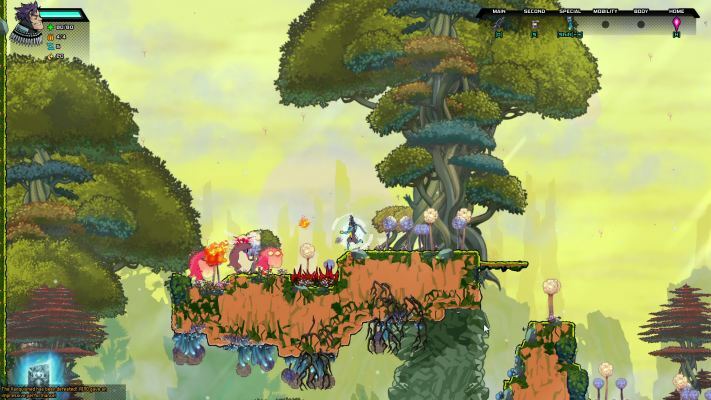 Worm.is (Wormis) is a Free-to-play worm, Action Strategy Multiplayer Game featuring turds eating worms. 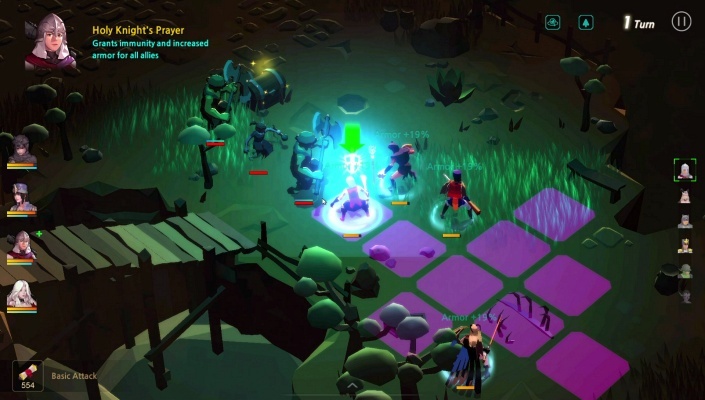 Crazy Killer is a Free-to-play , Action MMO Game where you have to find out who is a harmless citizen and who is an insidious killer.